During 3rd-5th NOV, MYANWATER'16 will be held in MIDA GROUND, YANGON. G-GOOD sales team will be there in Booth 517 for 3 days. 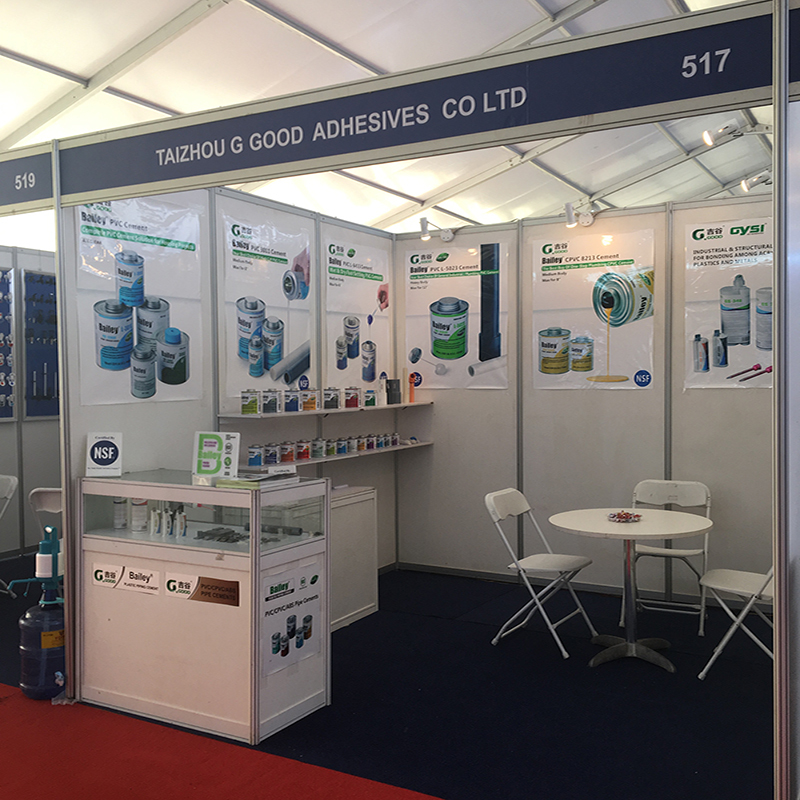 We warmly welcome you to Booth 517 for any question about our products or our company.